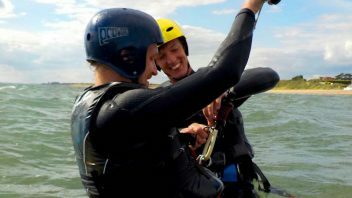 Kitesurfing lessons in Edinburgh, Glasgow, Fife, Dundee, Aberdeen and beyond! Kitesurfing lessons for those who simply want to have a taste of what kitesurfing is all about - fun and engaging! 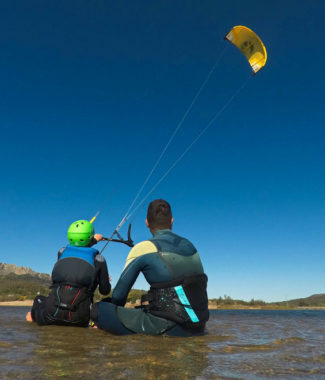 A complete kitesurfing lessons package - you will learn all the basics, safety, kite skills and getting up on a board! 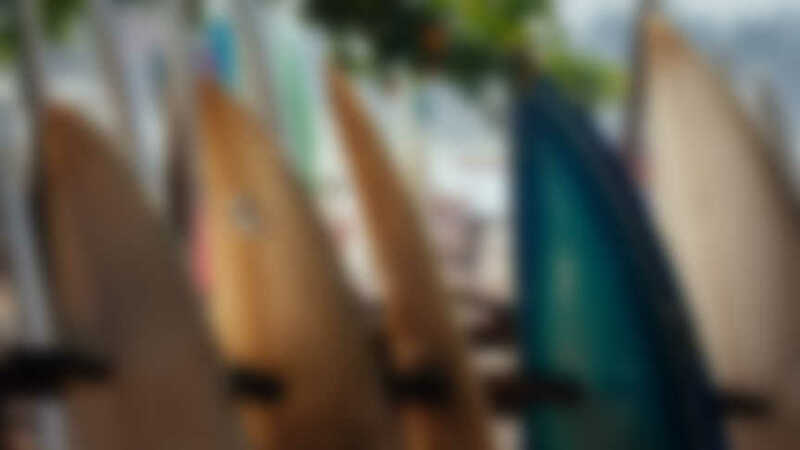 Need some refresh of your kitesurfing lessons or you simply want to nail new moves? This one's for you! 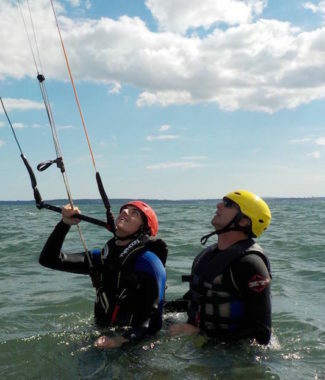 Our kitesurfing lessons in Scotland - Edinburgh, Glasgow, Fife, Dundee, Aberdeen and beyond are fun for everyone. 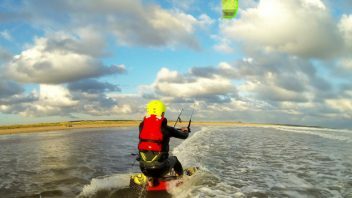 Learn with the best kitesurf school in Scotland! 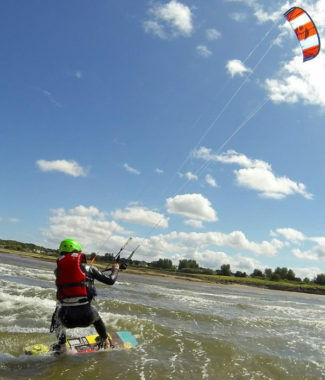 We have formed our school in Scotland to share the passion for kitesurfing. 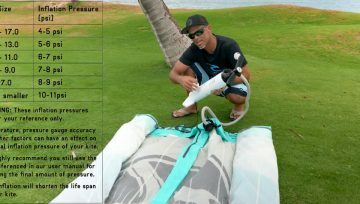 It is a safe and the most versatile water sport out there. You can make it as relaxed or as extreme as you want. From waves to freestyle to chilled freeride and jumps - there's always something new to discover! 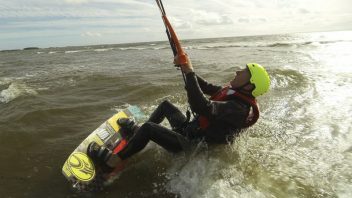 We run kitesurfing lessons in Edinburgh, Fife, Dundee, Aberdeen, Inverness, Glasgow and beyond. 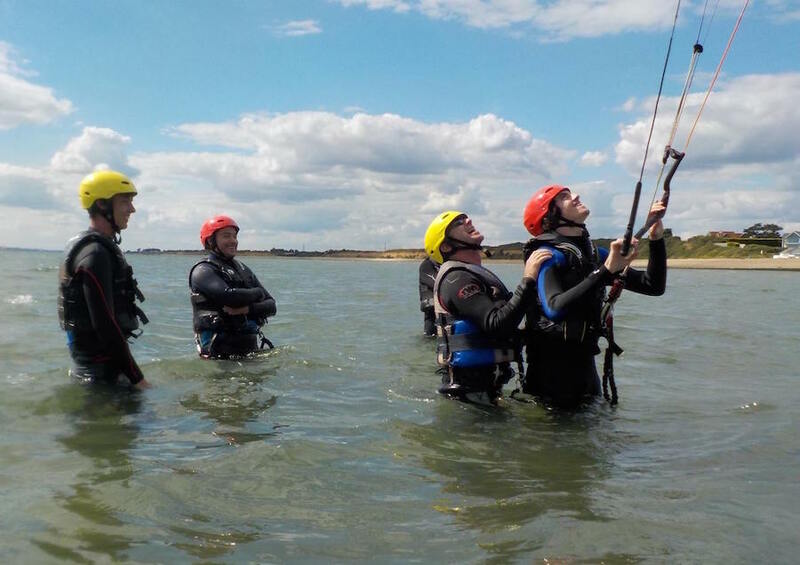 Our kitesurfing lessons are designed with safety, fun and progress in mind. They work for students from all age groups and fitness levels. 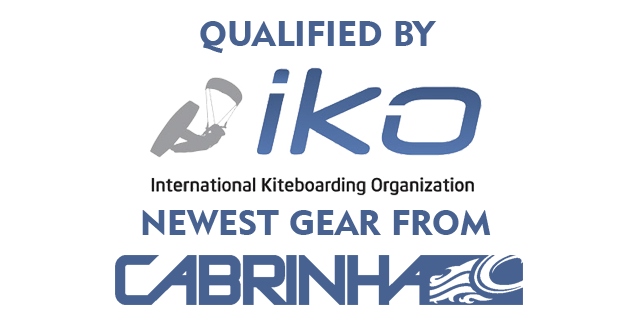 All our instructors are qualified by the IKO (International Kitesurfing Organisation) and our lessons combine cumulative knowledge and techniques we have learned from the word's most experienced trainers and coaches. We only use the newest kitesurfing equipment from the world's leading brand - Cabrinha Kiteboarding. Jake was extremely helpful both with how many lessons I would need and advice on local conditions etc. 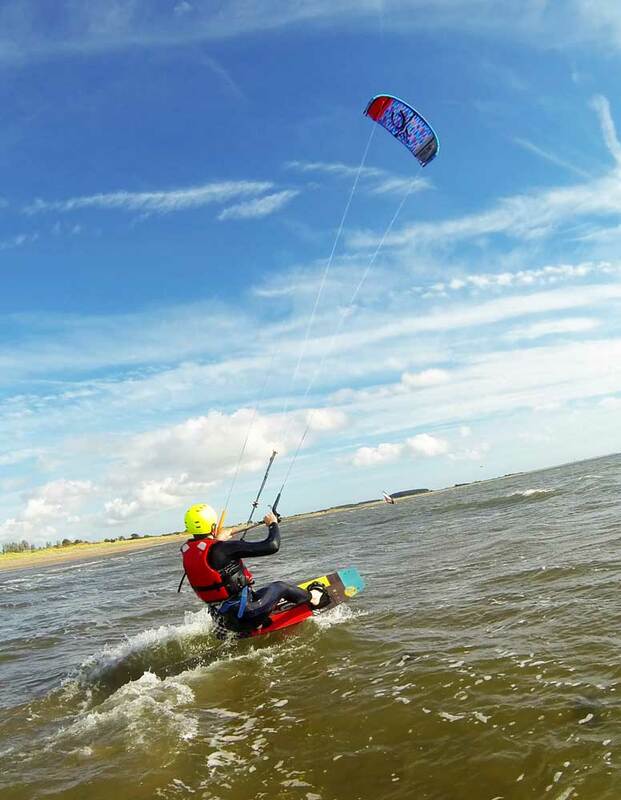 The two kitesurfing lessons allowed me to gain my level 3 which is what I had wanted to achieve. My instructor Gregory was extremely patient and I improved quickly under instruction with some excellent advice, safety was also important for these guys so all in, I had an excellent couple of days and lessons. Would highly recommend! I would highly recommend Jake at Skymonster. Jake is a quality instructor, always clear in his instruction and always had safety in mind. Jake is also very friendly relaxed which in turn put any nerves I had to the back of my mind! Great course, great insructor = 5 stars. My kitesurfing lessons were with Gregory who was extremely patient and knowledgable. My riding progressed quickly with his advice and tips, i was very pleased with my progress. We also covered the safety aspects of the area, and he made sure i was comfortable with the equipment. Jake also provided plenty of advice on the best course/time for me. So I would highly recommend this kitesurfing school in Scotland. Thanks again! USE "SKY10" & SAVE 10%! 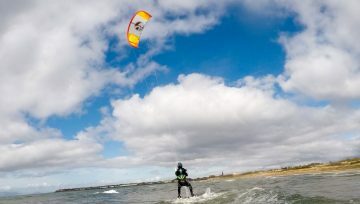 Kitesurfing Lessons in Scotland - Spring is Here!